Nord Stream 2 and the Energy Union: Friends or foes? The Energy Union is one of the flagship initiatives of the Juncker Commission. It aims at strengthening the EU’s energy security and ensure the functioning of the internal energy market. Some success has been achieved over the past years thanks to the concerted effort of the European Commission and Member States. In this context, the discussion of the Nord Stream 2 is of central importance, bringing natural gas from the St Petersburg Region to the Baltic States and Germany. Nord Stream 2 has the potential to compensate the growing import gap in the EU and ensure the EU’s energy demand at a cheaper price. 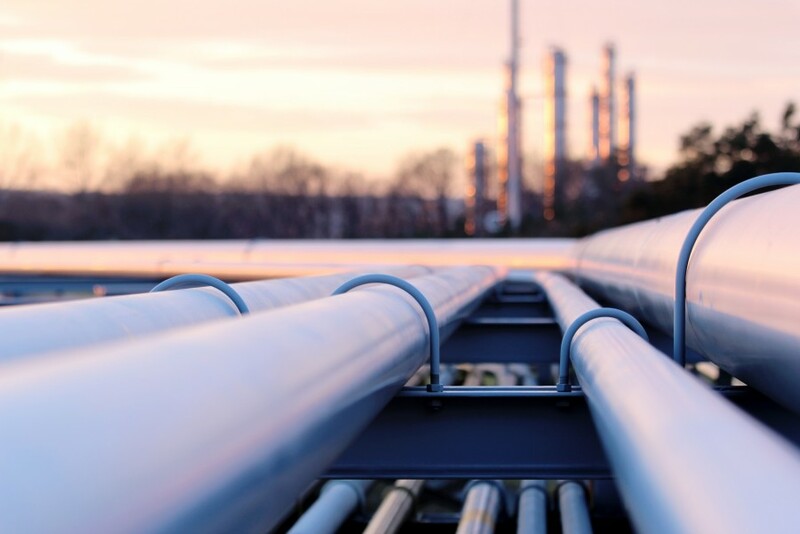 However, doubts remain concerning the role that Russia would play in the project and whether the EU’s Third Energy Package applies to the pipeline. - What are the main benefits of Nord Stream 2 for the EU? What risks does the new pipeline entails? - Could Nord Stream 2 become a way for rapprochement between the EU and Russia? - What role can and should the European Commission have in the Nord Stream 2? And Member States?